World’s best architecture is not just created but ornamented by world best interior designers or interior design companies. With the growing need of interior designing for newly built buildings, hotels, or restaurants, millions of interior design companies are needed all across the globe. though each corner of the world has best interior design companies but here we have elaborated seven cities of the world having some of the well-known and best interior design companies. Toronto has life filled with amusement that attracts tourists to enjoy its electrifying lifestyle and visit some of the best spots of the world. The art gallery of Ontario, Vaughan Mills and many malls there not only have best architecture but enticing interior design as well. The interior design companies like Yabu Pushelberg, B+H, and many others have worked on various projects worldwide by offering their artistic services for residential and commercial areas. The city with Disney’s Hollywood Studios has been inspiring interior designers like Laurance White Design, and Jamie Herzlinger to work for the interior designing of the city. Also, the presence of many interior design companies there like Marc-Michaels Interior Design, and decorating den interiors has been adding life to many hotel suits, retaurents, villas, and apartments with their interior design services. New York is known to have some of the best interior design companies of the world that are not just few but with main headquarters located all across the city. MKDA, The Switzer Group, BBG-BBGM, Mancini Duffy, AvroKO are some of the full service interior design companies in new York that have worked on various projects globally. Dallas, the major city in Texas inspires tourists for its hotels and restaurants with best interior design. The Ritz-Carlton Hotels, Hawthorn Suites, Aloft Dallas Downtown and some others are decorated by best interior design companies there. Complies like Wilson Associates, Corgan, HKS, Stephanie Kratz Interiors are known to create signature interior designs. 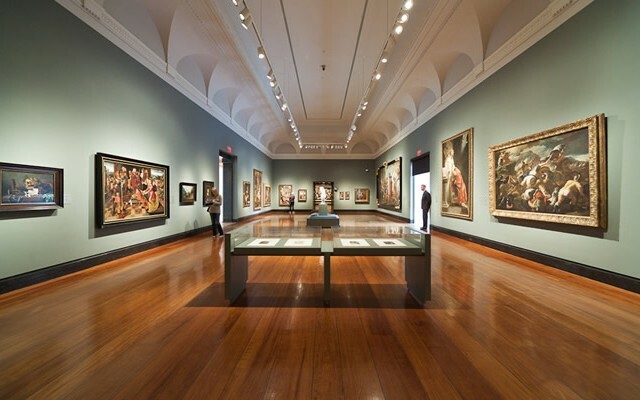 Singapore has world’s best museums, churches and temples like Peranakan Museum, Artscience Museum, Singapore Philatelic Museum, Buddha Tooth Relic Temple and many more having best interior designs. There are working number of interior design companies that are geared to add opulence to a place making its interior one of the best on earth. Interior design companies like Cedron, Invogue, Linear ID, Visual Dreams, Viterbo, Space Matrix are based in Singapore. Dubai is emerging as the hub of best architecture of the world. It houses some of world’s best buildings and best architecture like Burj Khalifa, and Burj Arab that are ornamented with best interior design. Every interior design company in UAE has its exclusive services to adorn commercial and residential areas. Companies like Silver Stone, Crux Interiors, Algedra, Casa Prestige Design and many more are working in Dubai to provide best interior design. Italy is known as the best tourism spot due to its breathless destinations like Rome, Venice and Florence. Its great architecture like Colosseum in Rome, Leaning Tower of Pisa, Florence Cathedral also lends it best interior design of the world. It is the beauty of Italy that has attracted many interior design companies to set their working on Italian theme for interior designing. Companies like Studioati, Luigifragola, Ivan Cipriani Associati and many others are known for their Italo interior design.